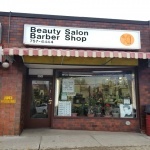 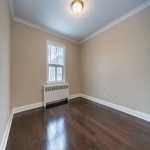 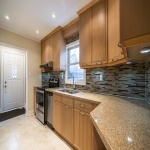 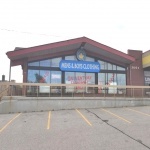 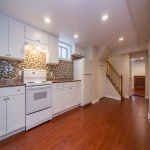 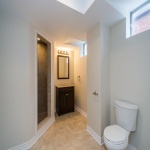 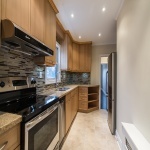 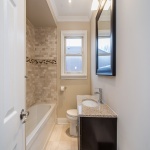 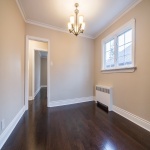 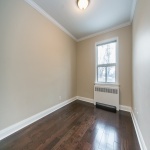 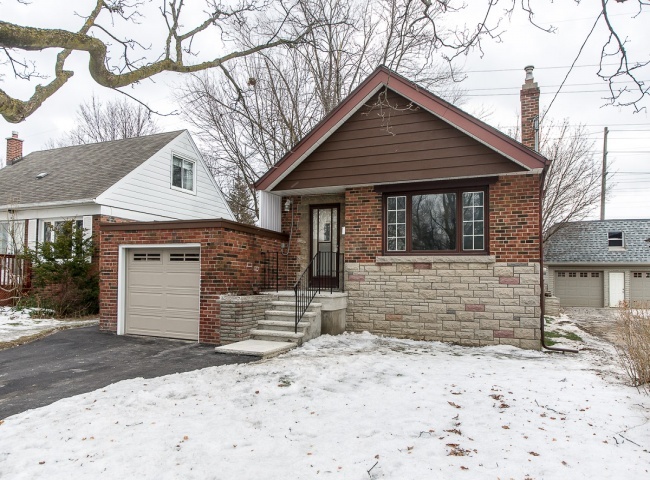 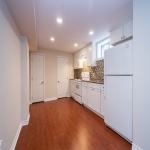 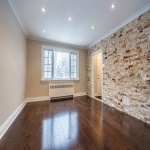 Attention Toronto East Buyers…This is the one you have been waiting for! 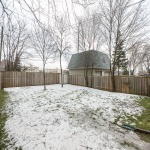 This home is conveniently located in the desirable Wexford area in a great location on a quiet tree lined street just steps to TTC, Eglinton Square Mall and Eglinton Retail Shops, schools, parks & all amenities. 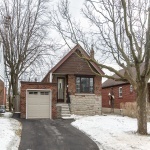 Beautifully renovated with many updates including two newly updated kitchens,two newly updated bathrooms, new flooring throughout, new paint throughout, nice stone feature wall in main floor living area and all newer appliances. 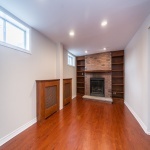 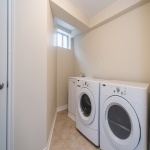 Also features a newly renovated finished basement with a separate entrance which can be used for a basement apartment to bring in some extra income. 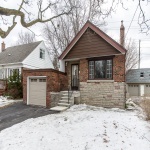 The exterior features a good size lot which is fully fenced, a newly paved private driveway, a single car garage with new garage door with opener, a rear concrete patio off of basement entrance. 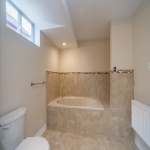 This is a true gem of a home waiting for your personal touches! 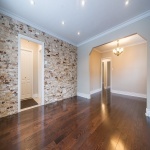 Call Alex today for a private viewing or visit our open house this Saturday from 2-4pm.